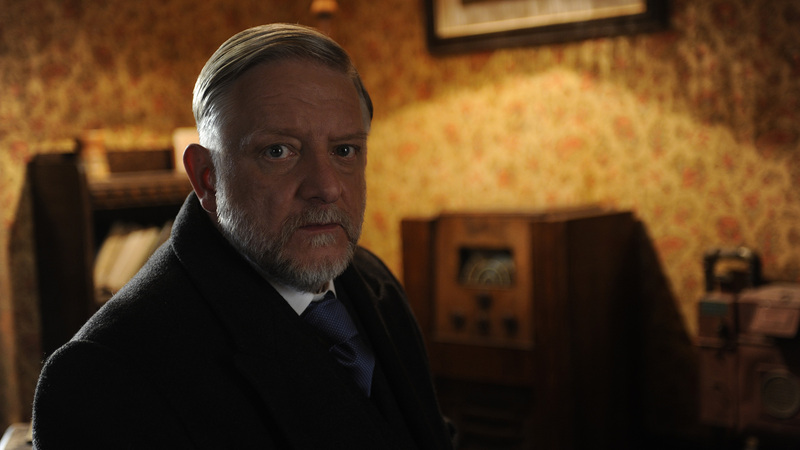 Terence Davies’ beautiful adaptation of Terence Rattigan's classic play is a study of forbidden love, suppressed desire and fear of loneliness. 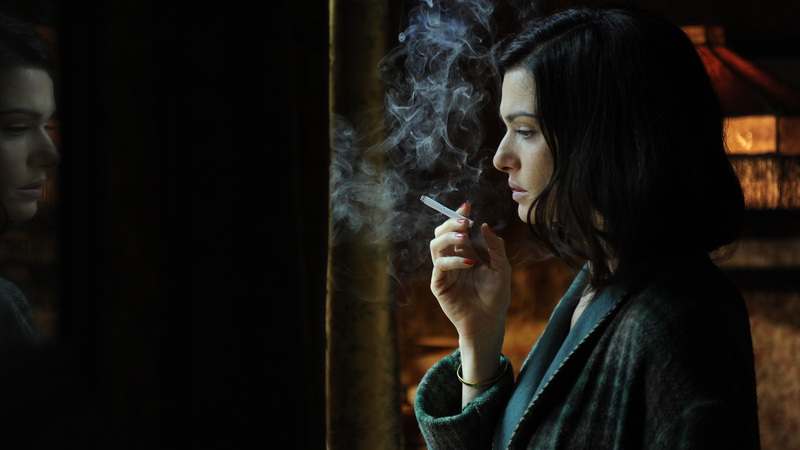 Hester Collyer (Oscar winner Rachel Weisz) leads a privileged life in 1950s London as the beautiful wife of high court judge Sir William Collyer (Simon Russell Beale). 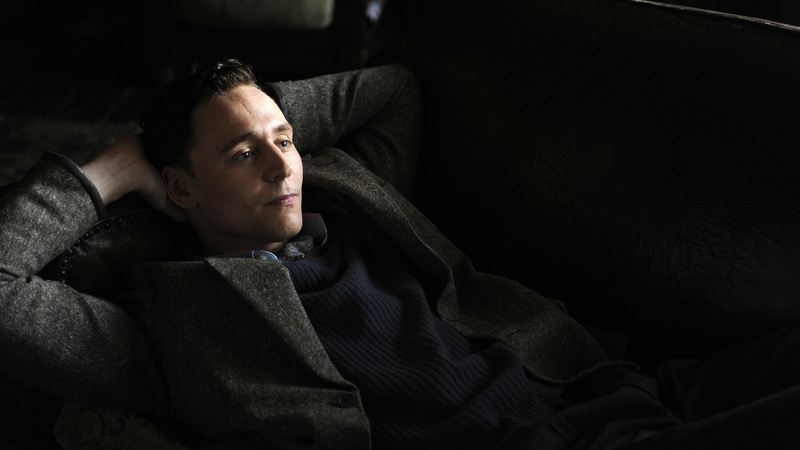 To the shock of those around her, she walks out on her marriage to move in with young ex-RAF pilot, Freddie Page (Tom Hiddleston), with whom she has fallen passionately in love. 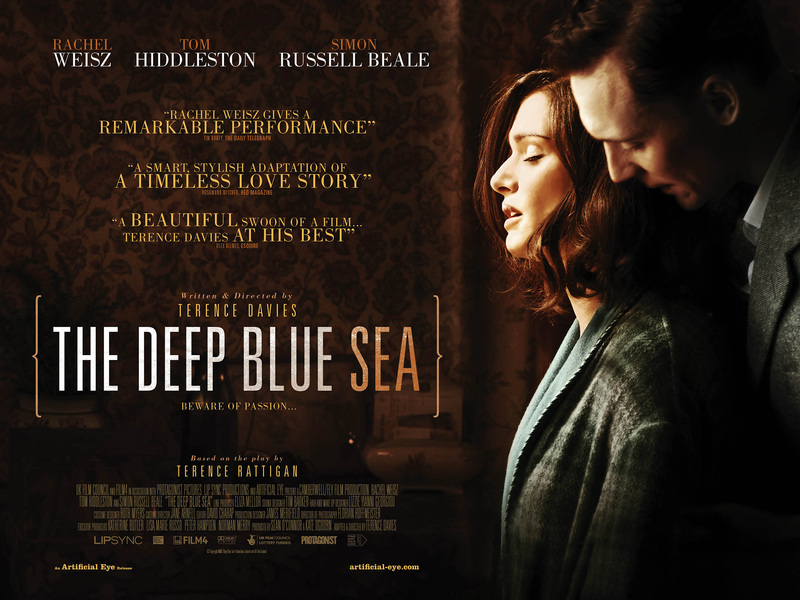 Set in post-war Britain, renowned film director Terence Davies’ beautiful adaptation of Terence Rattigan's classic play, The Deep Blue Sea is a study of forbidden love, suppressed desire and the fear of loneliness - but is at heart a deeply moving love story. 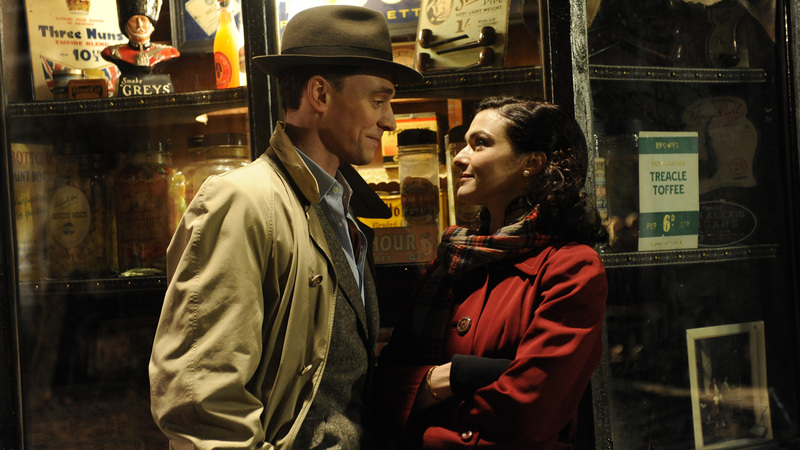 Stuck between the devil and the deep blue sea, what or whom should Hester choose?